VIXX Milan / Paris - September 2016! 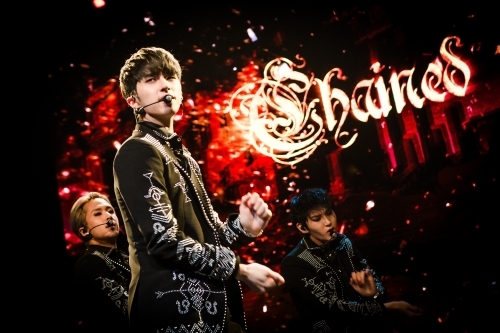 Two amazing shows for the most international K-Pop Tour ever done in Europe, with fans (Starlights) attending from 46 different nationalities. Fans followed up the show with hundreds of message of appreciation for K-Pop Agency production that enanced the superb performance of the artists, once again, absolutely flawless. 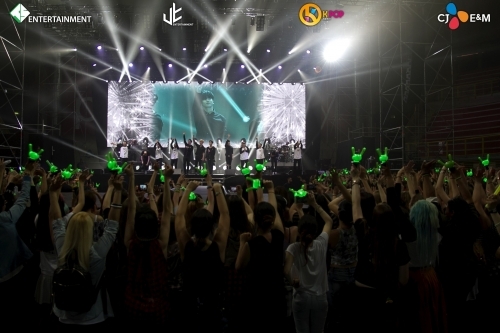 K-Pop Agency organised and financed the largest production for a K-Pop Concert in continental Europe unitl 2017 as opening show for the European part of the biggest word tour for a K-Pop Group. 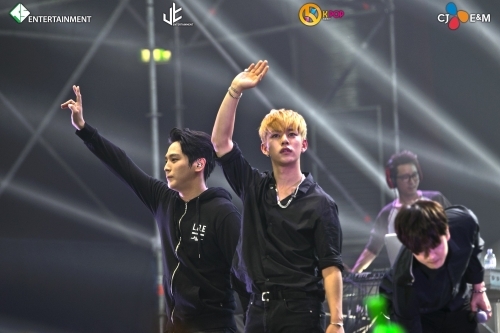 K-Pop Agency is now focus on full-service tour production and management. 2017 ultimate groups for Europe.